Births Esther Jane (McFry) Whitesides was born in 1827 in Tennessee. Deaths Jennie Gill (Albright) Strader died in 1952 in Barnard, Missouri. 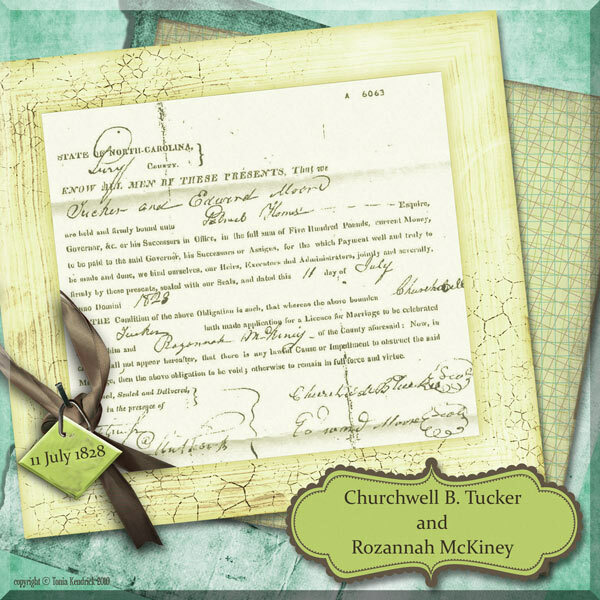 Marriages Rosamond Maude McKinney and Churcwill Branch Tucker were married in 1828 in Surry County, North Carolina. 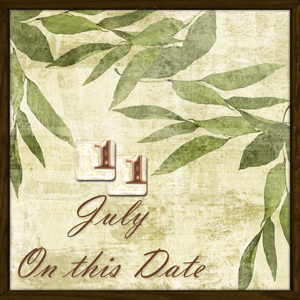 Updated July 10, 2011.